Registration Packages for TVCI Accreditation are available for these professions. TVCI Ultra provides quality and purity with the assurance of organic certification. 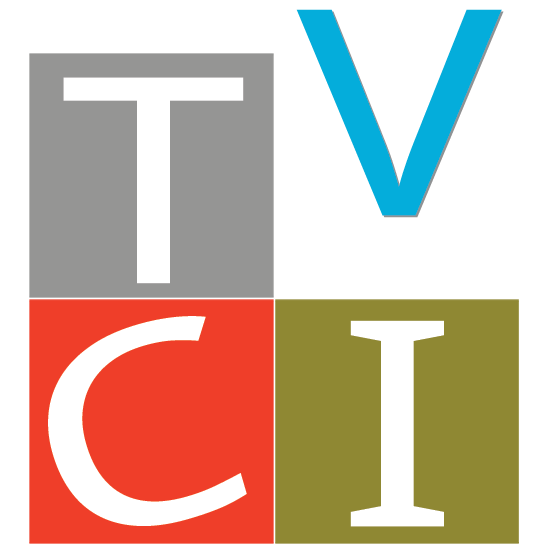 TVCI Premium Accreditation is available to those transitioning to certified organic.